A unique program for military Veterans. We combine civilian recruiting with in-class mini-MBA education, mentoring, networking and on-the-job shadowing to assist in the military to civilian transition. During our five-week program, we teach Veterans how to translate their experience from the military to benefit corporate America. Through this process they gain clarity in what they want to do and where their passions lie. This allows our graduates to retain, or regain, their confidence, find their direction, and most importantly move into their corporate career at a suitable level for their skillset. "You walking into my unit that day changed my life... I really do think about the class daily, and all I learned from it. Honestly, I never thought I'd have what I do now. Your system works. Period." - Dan K.
"The Catalyst is truly a once in a lifetime opportunity. It will enable you to guide yourself to a successful future. It provides opportunities that you would not have thought possible and the experience needed to develop yourself for your future. The Catalyst sets you on a self-dictated path of success." - J. P.
"This program is great. It is the most comprehensive program that I have seen for transitioning Military Vets." - Andy W.
"This program has been a game-changer for me." - Glenn D.
"I was surprised at just how much I have learned while in the program. It has restored my confidence and I have been able to get a great career because of it." - Dan H.
A key component to The Catalyst is our employment Partner program. As an Employment Partner, you will bring our candidates on-site with the intention of extending job offers at the end of the program. The military to civilian transition is complex and difficult for many. That's why we are here to help. 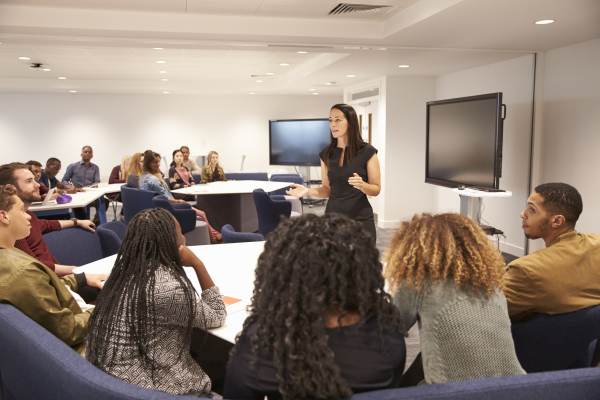 The Catalyst offers a holistic approach to the transition into the civilian workforce by including a mix of classroom based instruction and on-site, real-time job shadowing. We build on that foundation with heavy networking and work to ease the cultural shift that happens during this time. Our mission is to help Veterans and their families carry over their success from the military to the civilian space through strategic corporate partnerships. "There has to be a better way. What if a program existed where these "high potential" Veterans could try-out for various roles within a company and learn where their best fit lie before committing? After three years of searching for such a program with no luck - I created one." There are many ways to help The Catalyst achieve our mission. 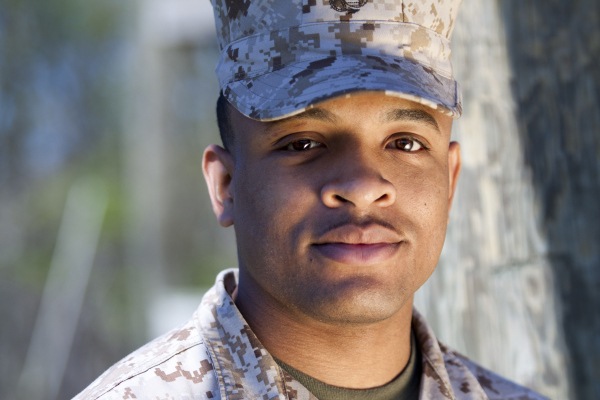 Be a part of helping transitioning Veterans discover their next career. Contact us for more information on any of the following opportunities to get involved. Donate funds to support our mission. Become an Employment or Education Partner. ​speaker during our in class sessions.